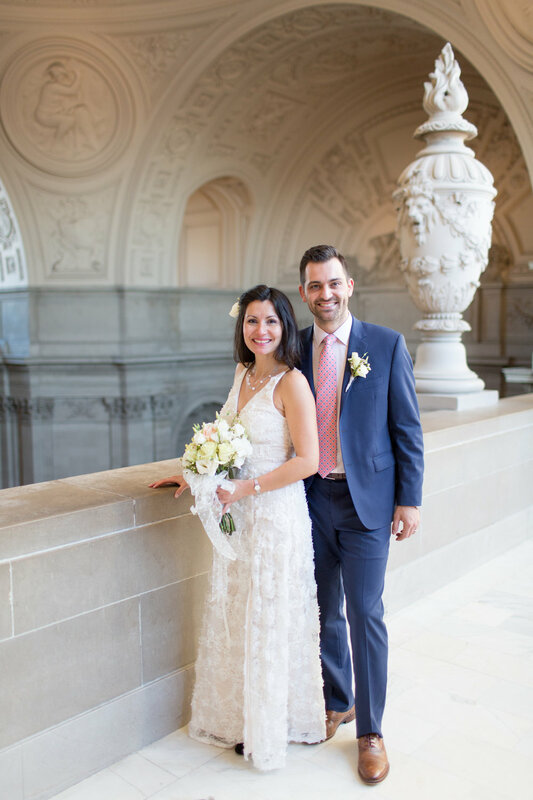 Like many couples, Ingrid and Kurt were considering a big wedding when they decided to elope. Everything wasn’t coming together so they decided to just go for it at City Hall! They called me less than a week before, but it worked out perfectly because I was already going to be there right before with another couple! 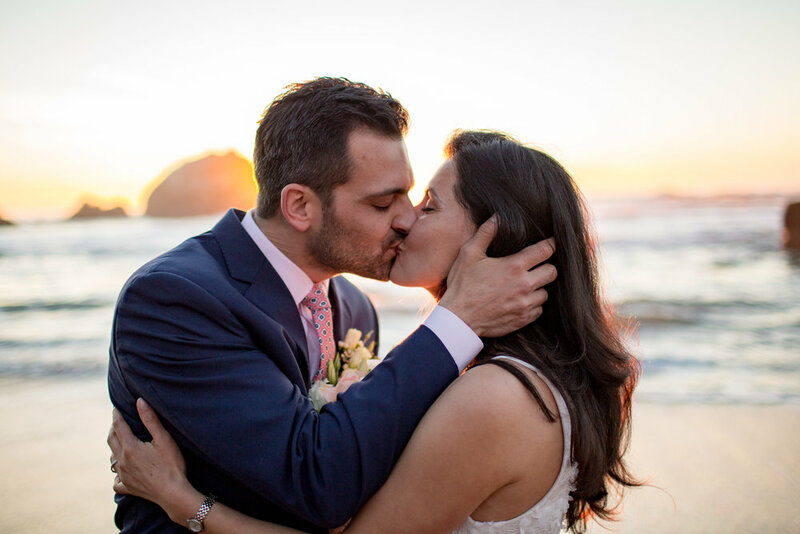 We had a great time at their quick ceremony, and then had so much fun romping around Sutro Baths. The stormy days prior left us with lots of mud, but also a fantastic sunset. These two were so in love and it was such a fun afternoon celebrating their love!